s the demand of getting news on Facebook is increasing rapidly. From version 2.2, VideoPro can be used with Instant Articles for WP plugin to support Facebook Instant Articles. 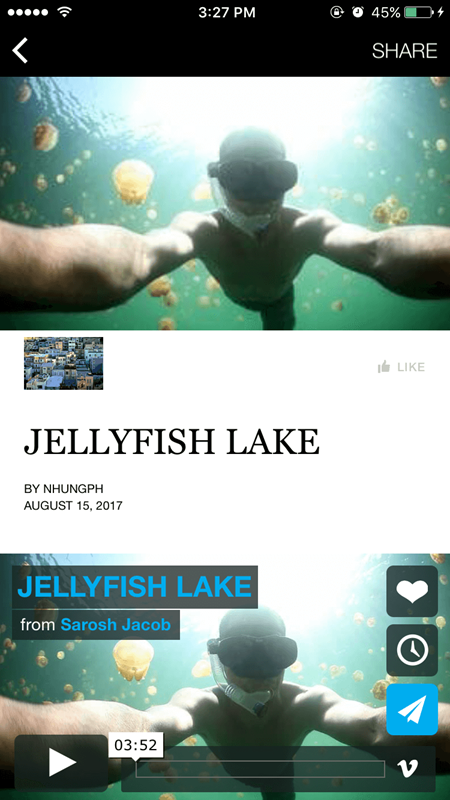 Instant Articles for Facebook is a new way for publishers to distribute fast, interactive stories on Facebook. Instant Articles are preloaded in the Facebook mobile app so they load instantly. Here are some steps could help you to start to setup FB Instant Articles on the VideoPro theme. 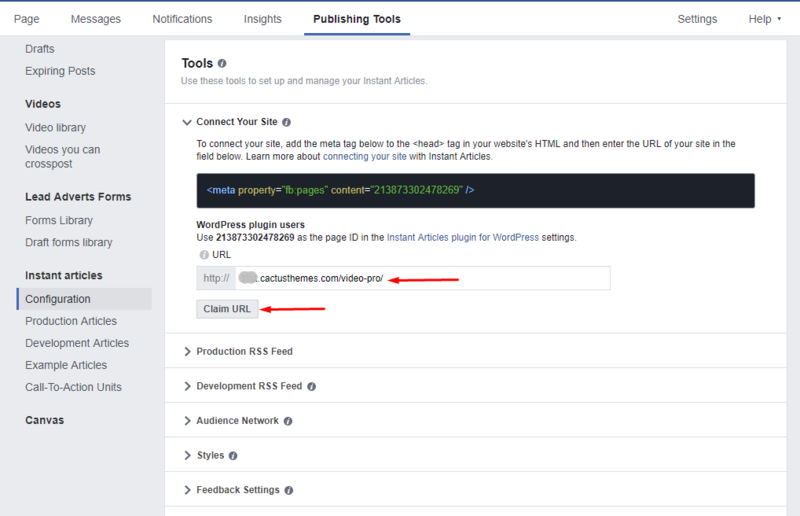 Forr more details, please check out this guide from Facebook Developer. 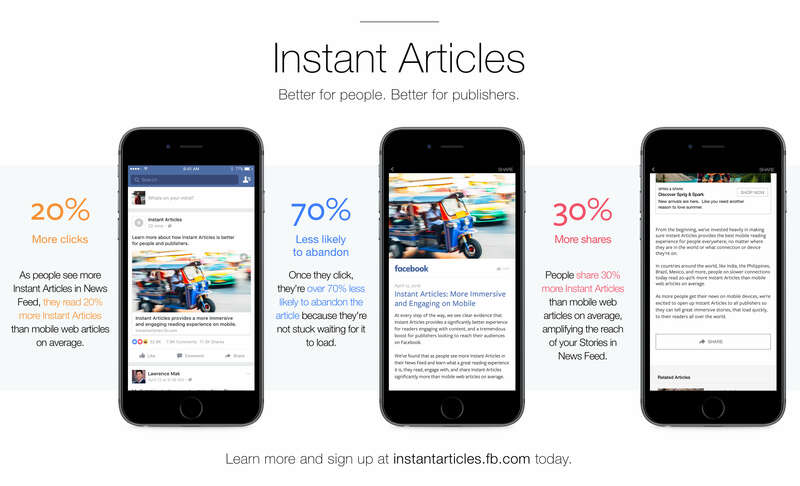 Click on the Instant Articles menu option and provide the ID for the Facebook Page you’ve used to sign up to Instant Articles. NOTE: You might meet Missing Logo issue when submitting article for review. It needs a few days to wait for Facebook acceptance. NOTE: It only works with single posts.